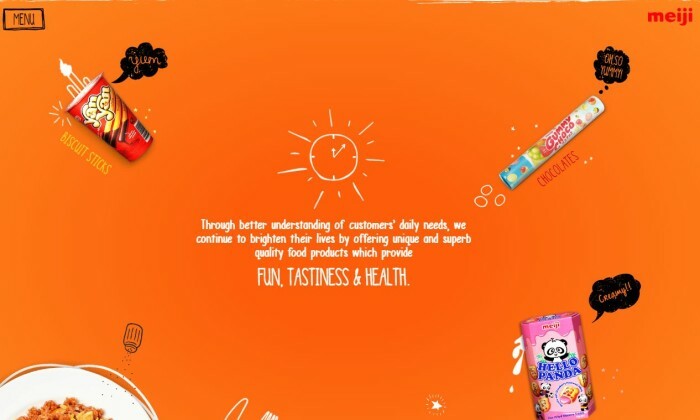 xxxxx Meiji Seika Singapore, has appointed digital agency KRDS Singapore to revamp its website and to create fresh new stories on its social pages (Facebook, Instagram and Twitter). The agency commenced work on the website since February 2016 and started posting content from April this year. The development comes after Meiji Singapore along with its creative agency, ADK wanted to revamp its current website to deliver a stronger brand personality on all its social channels. The focus was on interactivity and letting the vibrancy of the brand come to life. Keeping this in mind, the homepage has been revamped to automatically change 5 times a day depending on the time of day. If a user connects to the website in the morning, the content would display breakfast related ‘Meiji Food Moments’. The next step for social media is selling, according to EMC's first global chief marketing officer Jeremy Burton. ..